Eliza Robinson is pleased to spend time with her Aunt Maeve, but she is hurt that her parents have all-but exiled her to Maybrook, Massachusetts. As she struggles with her feelings about her "exile," she also struggles with the idea she may be losing her faculties since she began hearing voices; especially since the voice initially urged her to jump off of a cliff. Later that night during a storm, the voice leads her to discover her aunt's murdered body. 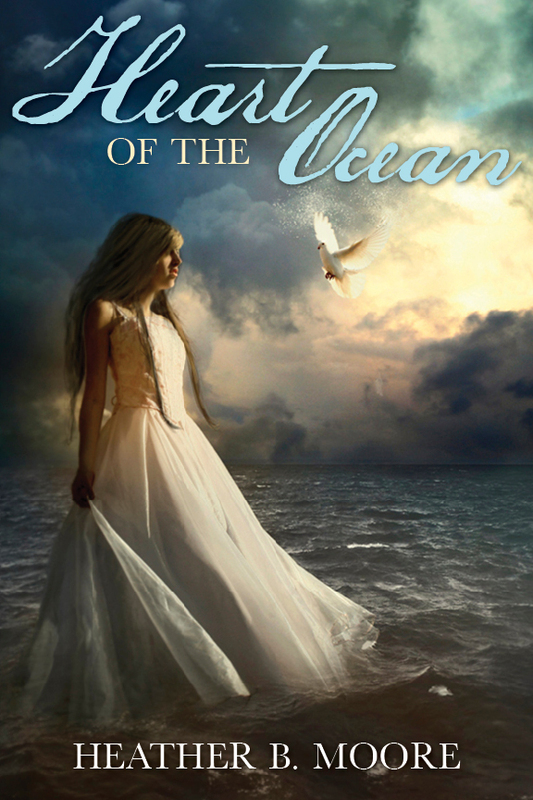 When she seeks helps in the midst of the storm she finds it in a stranger, Jonathan Porter. Following her arrest and release, Eliza continues to hear the voice and begins to realize it may be the voice of Jonathan's deceased mother, Helena. Eliza quickly realizes that she is just as constrained by the Puritan society her aunt lived in as she was by the elite societal values faced in the city. Eliza commits to trying to find information for Jonathan and this leads to Helena's diary and a host of problems. Eliza must contend with the repercussions of her refusal of the proposal by Thomas Beesley, her father’s business partner and that of Puritan and Maybrook resident Nathaniel Prann. She must also fight against her feelings toward Jonathan. Eliza continues to hear Helena’s voice even as she travels back to New York, and even France and England. She knows that Helena is trying to provide her with guidance, but will she be able to discover the truth behind Helena's disappearance and death without putting her own life in jeopardy again? I rather enjoyed Heart of the Ocean but found it initially to be somewhat of a slow read, especially when reading about Eliza and her early days in Maybrook (before and after her aunt's death). The pace picked up quite a bit after Eliza is presumed innocent and she returns to her aunt's home for a while. Her return to New York provided a nice twist as she struggled against societal and familial constraints. I enjoyed reading about the relationship, or lack thereof, between Jonathan and his fiancée, Apryl Maughan. One of Eliza's enemies is Thomas Beesley, a spoiled, petty and vengeful man. Just when you think you know where the story is going Ms. Moore provides a neat little plot twist to take you in an entirely different direction. 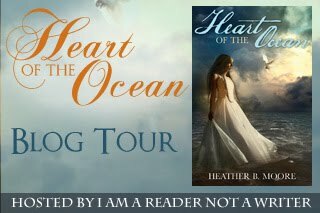 If you enjoy historical fiction with a hint of a gothic romance and pinch of suspense, then I recommend Heart of the Ocean. Disclaimer: I received a copy of this book free for review purposes from I Am A Reader Not A Writer Book Blasts and Tours. I was not paid, required or otherwise obligated to write a positive review. The opinions I have expressed are my own. I am disclosing this in accordance with the Federal Trade Commission's 16 CFR, Part 255: "Guides Concerning the Use of Endorsements and Testimonials in Advertising." Thanks so much for the review of HEART!